Empathy is a skill that anyone can build. But, why is it so important? Share this first chapter in a three-part video series all about empathy with your class. 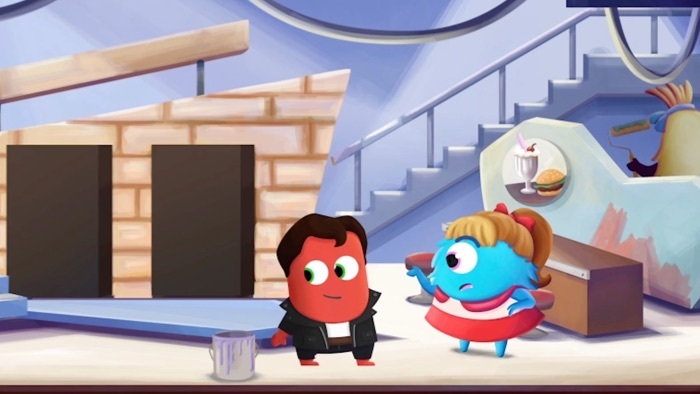 Mojo and the ClassDojo monsters put on a school musical, but face a big obstacle as Mojo’s ego gets in the way. A wonderful in-class and at-home discussion guide accompanies this chapter.